Kindergarten library lessons are essential for the incoming Kindergartener and can be taught throughout the school year, or as a whole library unit. In this lesson, students will learn library etiquette and get introduced to a library character, Mr. Wiggle. A download is included. Kindergarten students may not have visited the public library with their parents before Kindergarten, because in many homes, both parents work during the week and do not make time for weekend library visits. Forming good library habits that extend over a lifetime begins when very young; children should be introduced to the library, even as toddlers. Budding Kindergarteners now have the opportunity to use a school library which serves to support their beginning literacy needs, but social library manners and norms must be taught as this is the first formal experience for many of them. As this will be their first use of a school library, there is much to learn. Here are essential library etiquette rules to teach the students prior to even entering the library. Teach them as a weeklong library unit. Use library manners- active listening at story time and quiet voices when selecting books. Model this to the students. Show the students how to walk into the library, take a seat and fold their hands. Use the classroom library to show them how to choose a book quietly. Pick a student and speak in a whisper voice to him or her as you select one. Select books carefully and put them back where they belong. Model this with the classroom library first. Explain that this helps the next person to find the book they need. Follow circulation procedures (use a card to take books out, return books on time and in good condition). Explain the process, model it and practice proper book handling. Show the students how to carry books in their arms. Teach that the library is separated by sections, called genres. Model this on a smaller scale in the classroom library by showing the students how the books are sorted into book bins. For example, the poetry books are in the poetry bin; the science books are in the non-fiction bin. *Note- I leave the library books in the classroom; they are not sent home. The students are given "library book time" aside from independent reading time to enjoy their books in class. 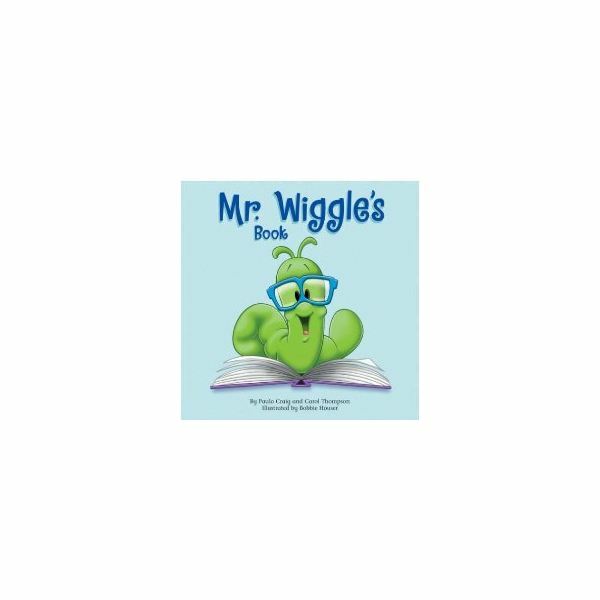 Mr. Wiggle Series- Mr. Wiggle is a series of books to teach children about proper library use, manners, and proper book handling. 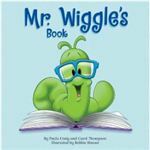 In each book, Mr. Wiggles (an inchworm) encounters a library problem and helps to find the solution. This is a must-have series of books for any Kindergarten teacher teaching library lesson plans. 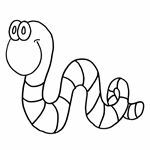 After reading the Mr. Wiggle book, have students color an inchworm. Have them draw glasses like Mr. Wiggle wears. Then, as a class, write the library rules during shared writing time. Students will be able to tell you what they are after reading these books and learning these lessons. Next, have them copy one of the library rules onto their craft page, and read the rule aloud. 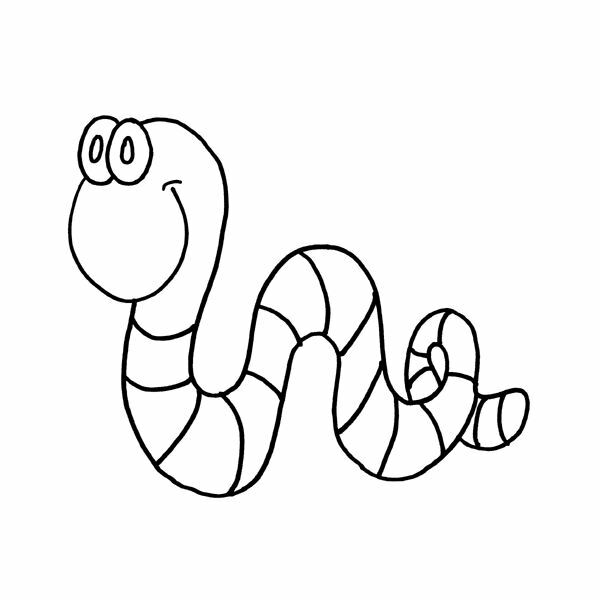 Download an inchworm worksheet with lines for the sentence in our Media Gallery. Printing a sentence will be a difficult task for some Kindergarteners. For them, give them the sentence to paste onto their paper. These make a wonderful classroom or hallway display. As an assessment ask the students to tell you a rule for the library. In summary, this Kindergarten library lesson is sure to make a lasting impression on Kindergarteners and instill a long-term interest in library use for these young readers.